Have you sustained smoke damage to your Wayne property? The harmful toxins that can be released when carpeting, draperies and upholstery are burned can be dangerous and a real mess to remove. Call Jersey Pro Restoration LLC: the experts at repairing smoke damage in Wayne, NJ. Homeowners and businesses have trusted the experts at Jersey Pro Restoration LLC since 2013 to restore their property to its original condition. The trained professionals at Jersey Pro Restoration LLC will analyze the soot residue left behind before we begin the smoke damage restoration process. The best restoration plan will then be determined based on the results of our analysis, and Jersey Pro Restoration LLC will provide the most effective cleaning method for all of the surfaces that have been affected. Depending on the intensity and temperature of the fire that has occurred, the soot residue that has been left behind from your Wayne smoke damage can vary. Whether the soot residue is wet smoke residue, dry smoke residue, protein residue, fuel oil soot or other types of residue, the knowledgeable Wayne smoke restoration experts will properly remove the soot from ALL effected surfaces. When you need immediate assistance with smoke damage in Wayne, call the one company who will provide safe and professional clean up to your Wayne home or office: Jersey Pro Restoration LLC. We are available 24/7 to be there for you when you need us most. 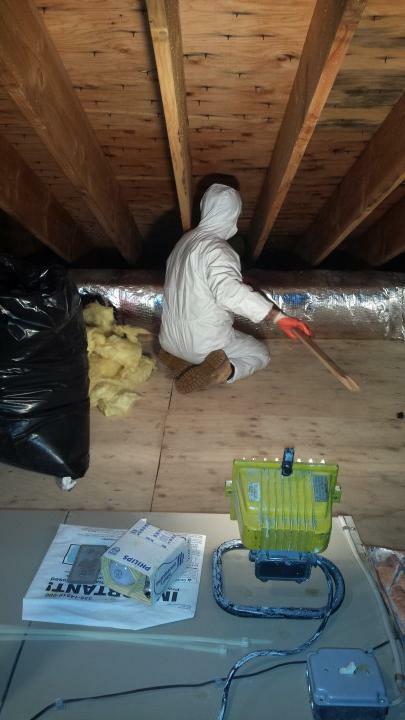 We have been proudly providing Wayne, New Jersey smoke damage restoration since 2013.